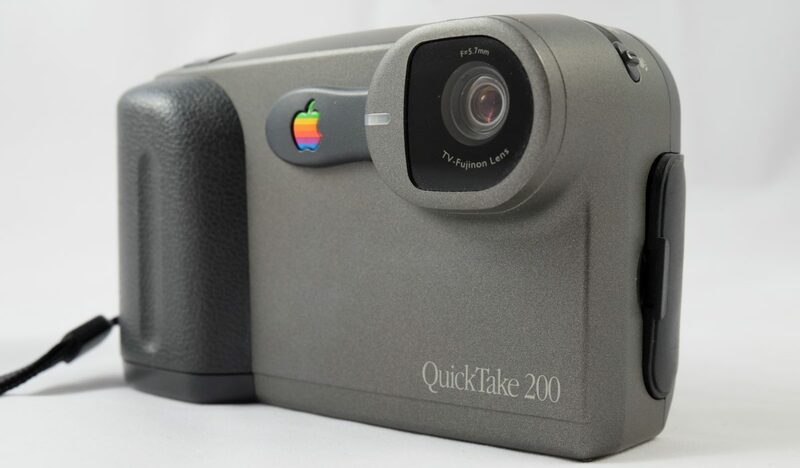 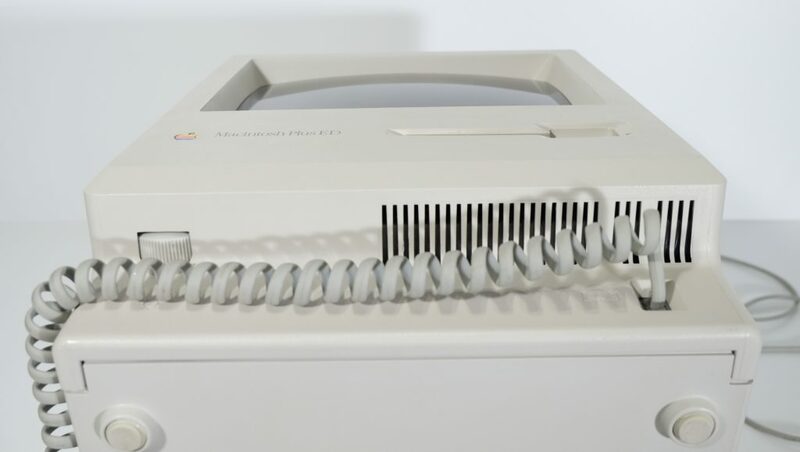 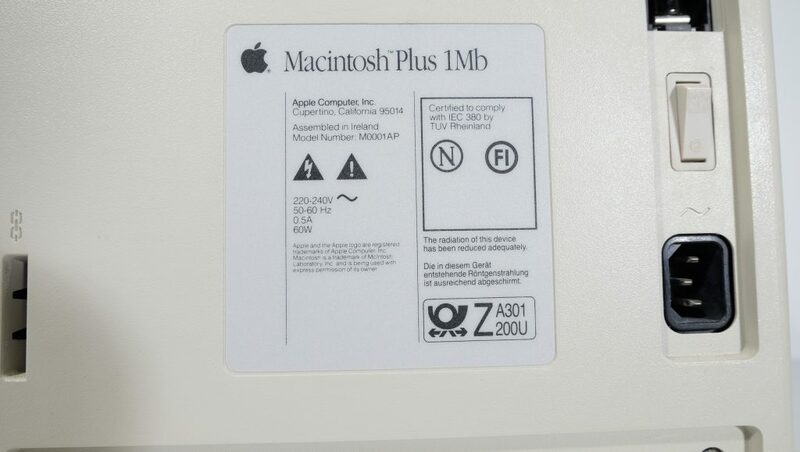 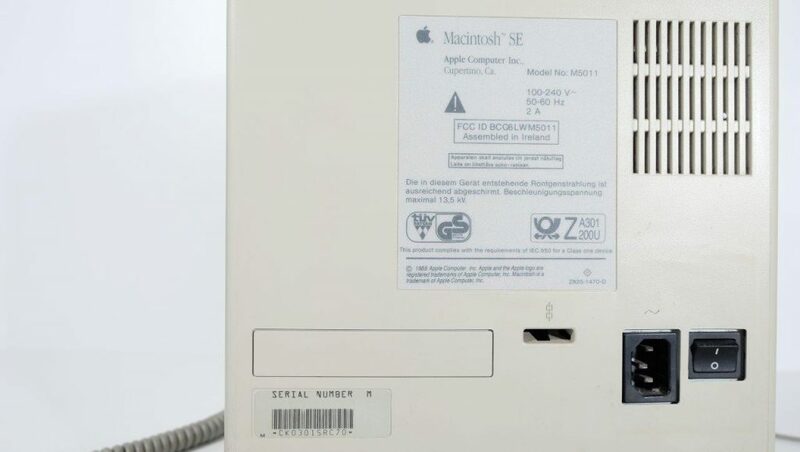 Macintosh all-in-one – Never trust a computer you can't lift! 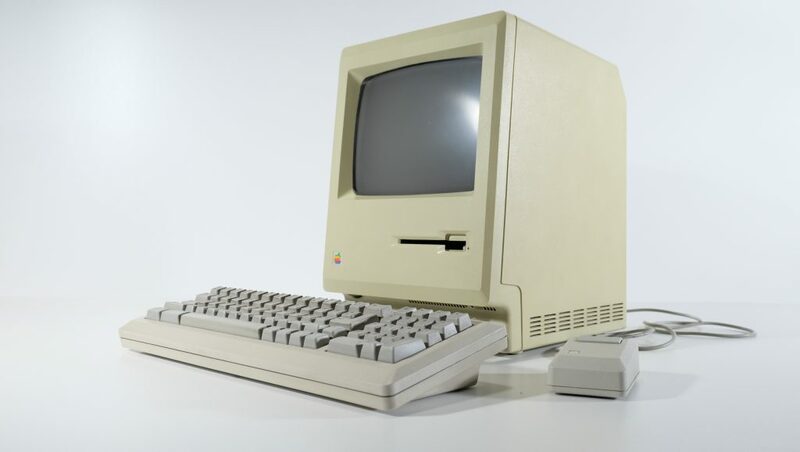 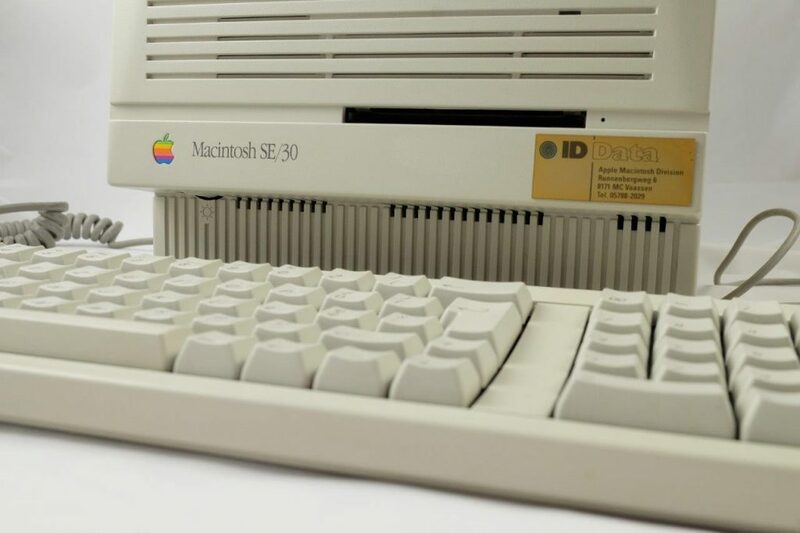 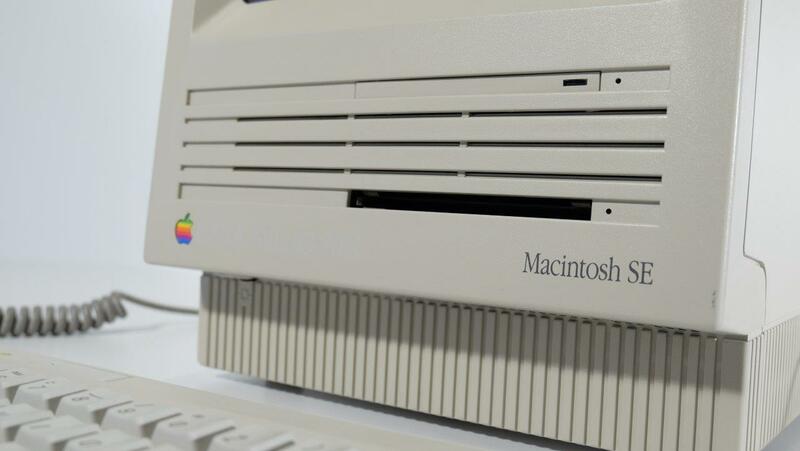 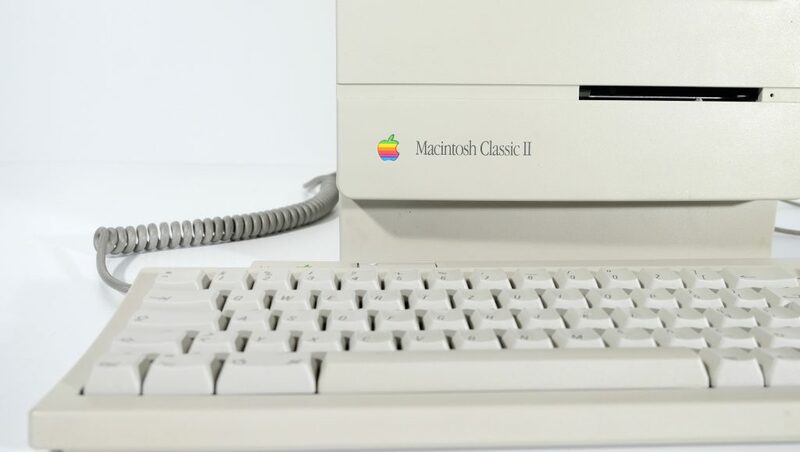 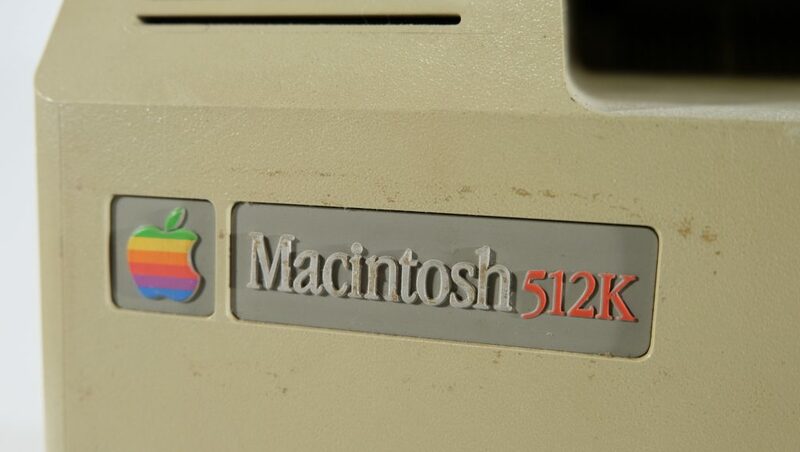 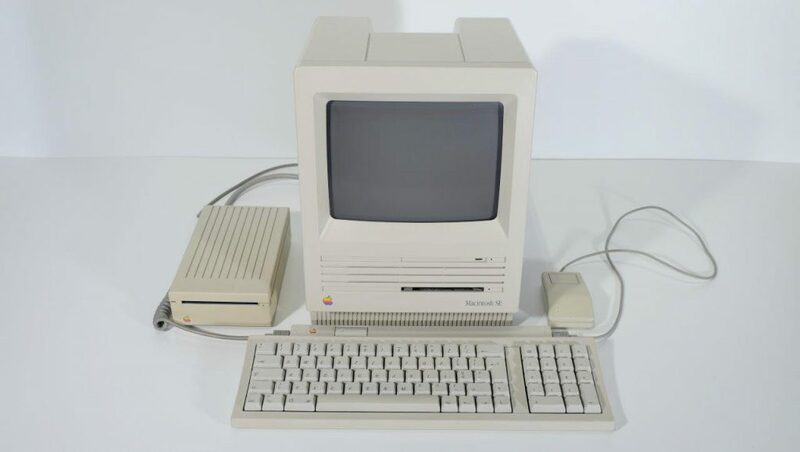 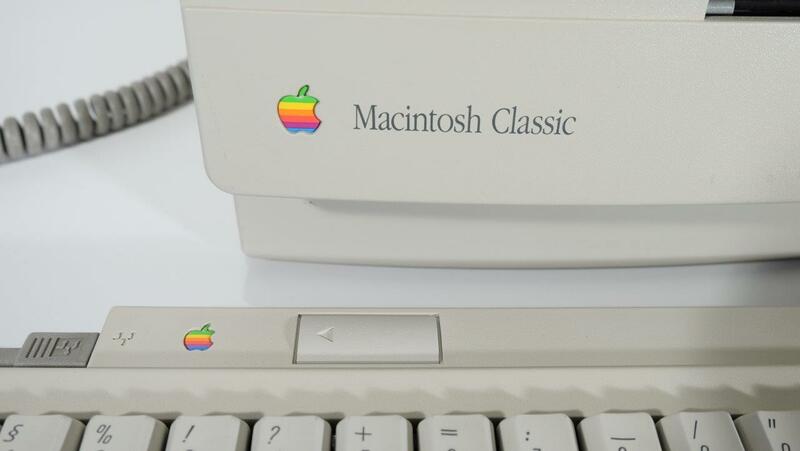 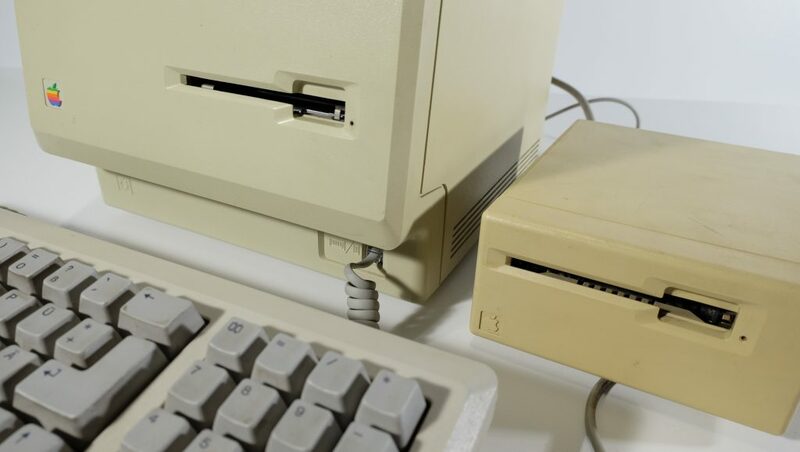 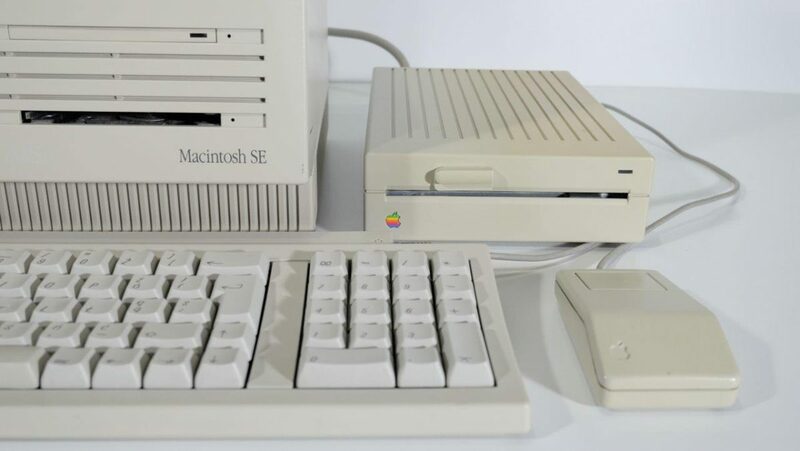 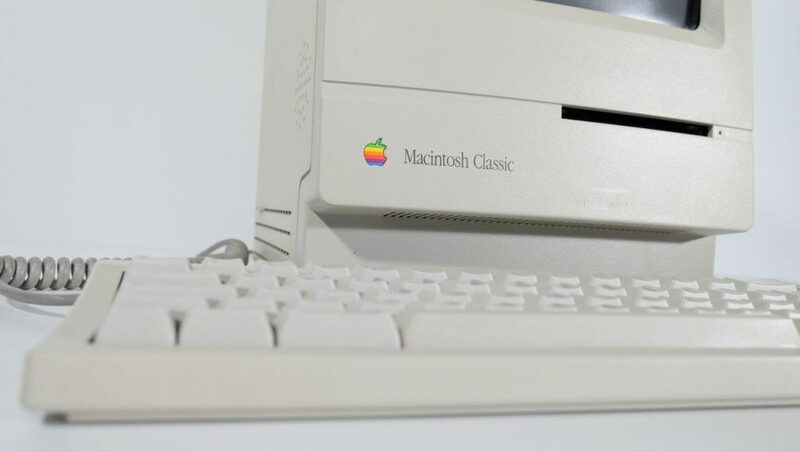 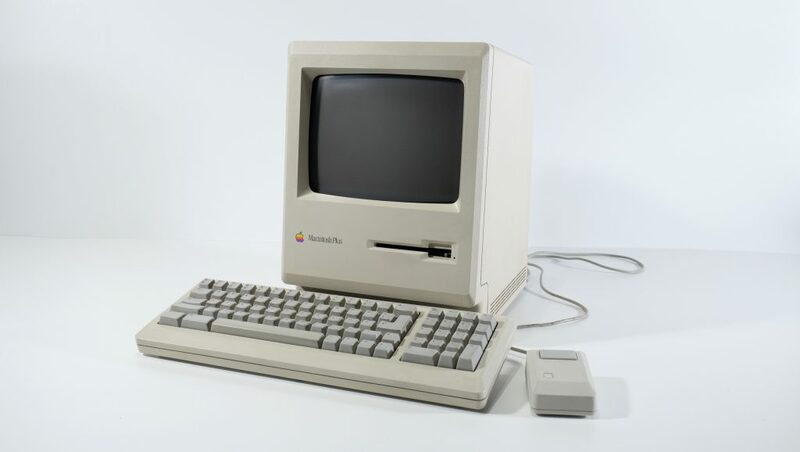 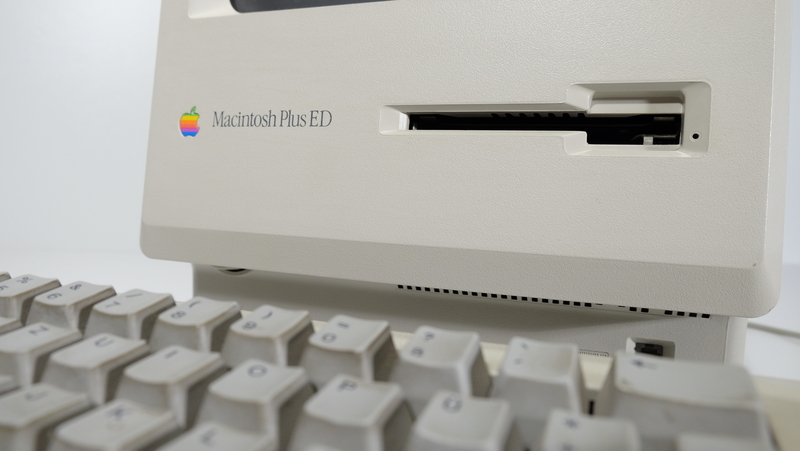 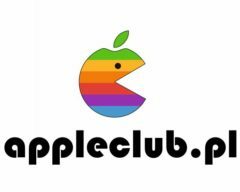 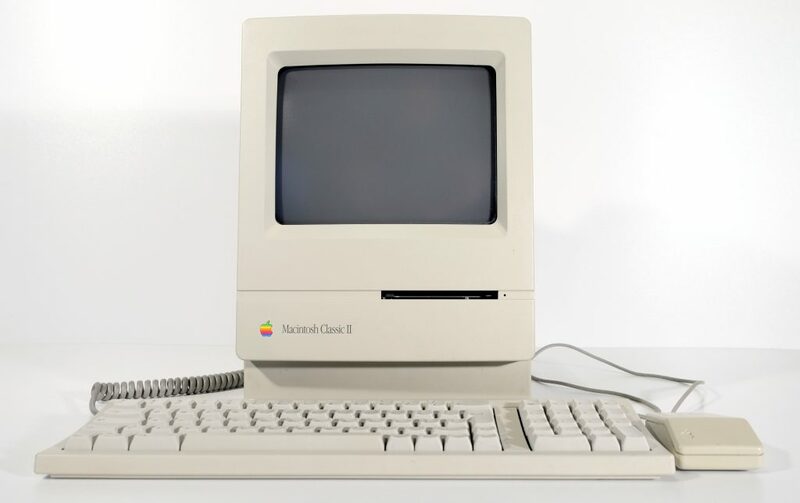 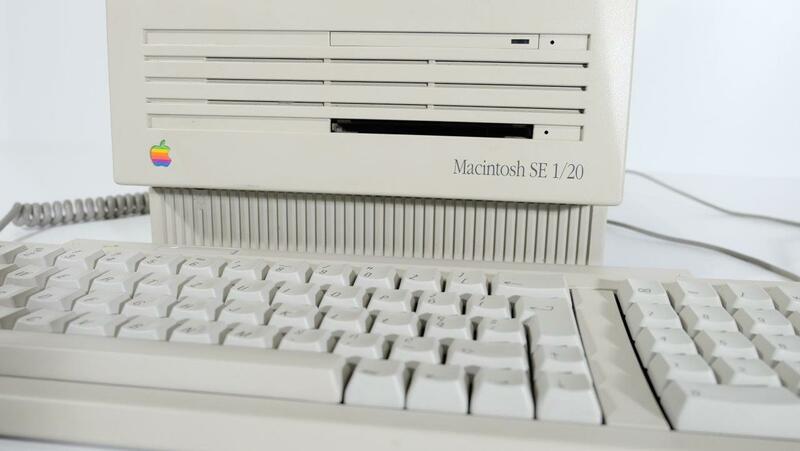 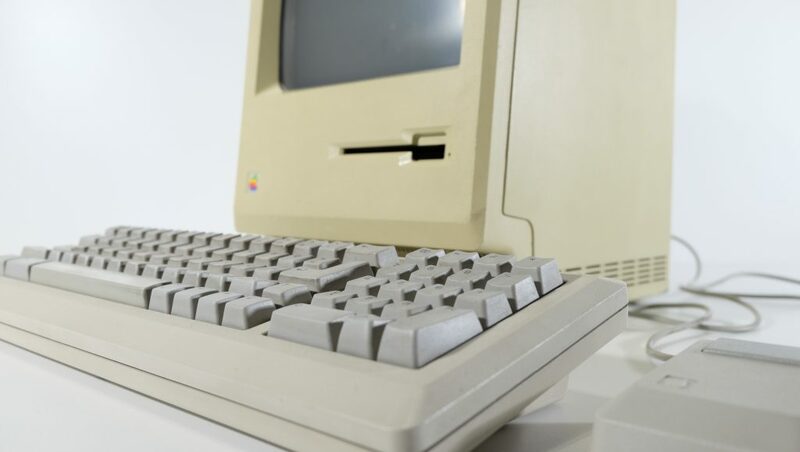 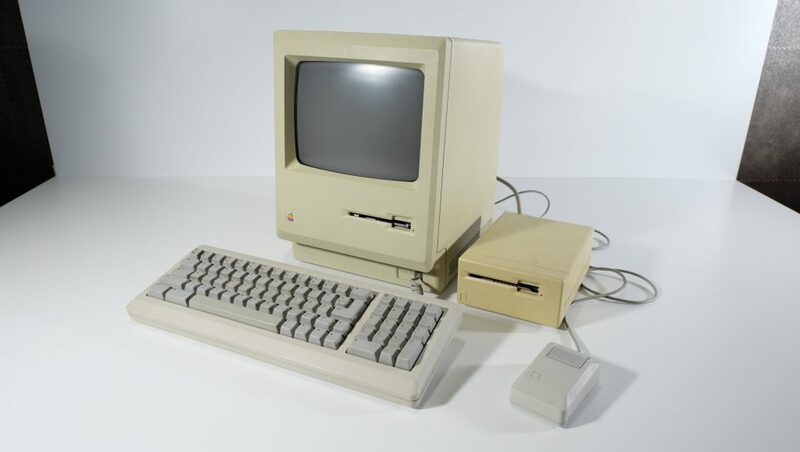 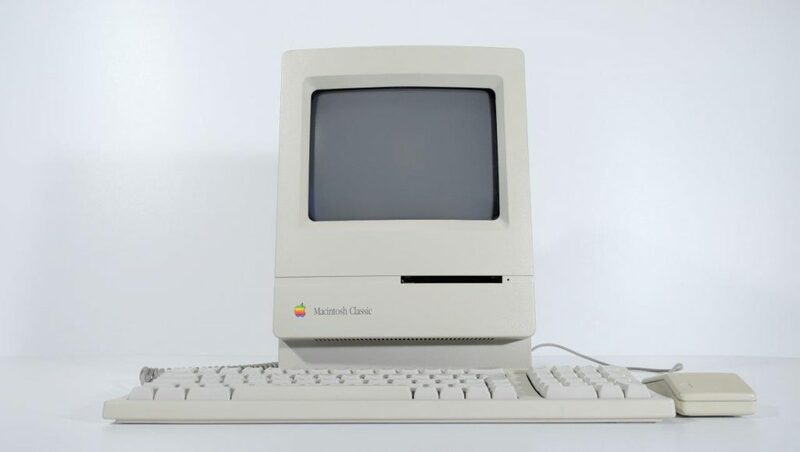 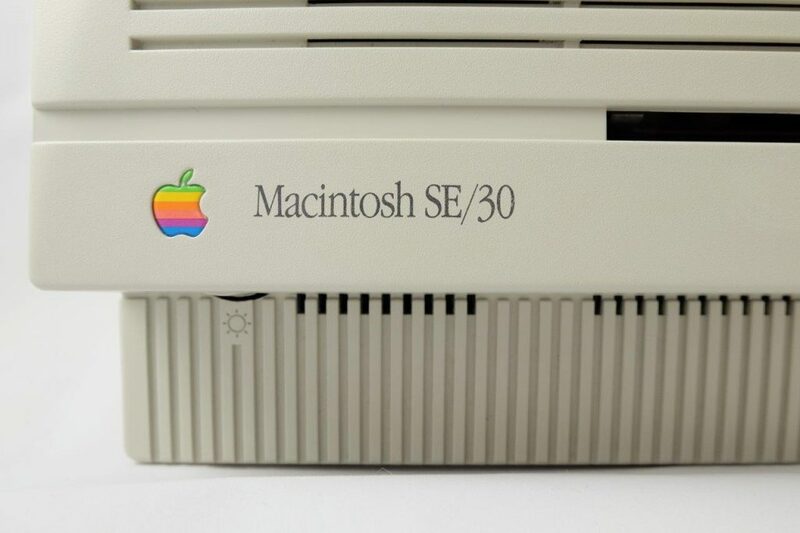 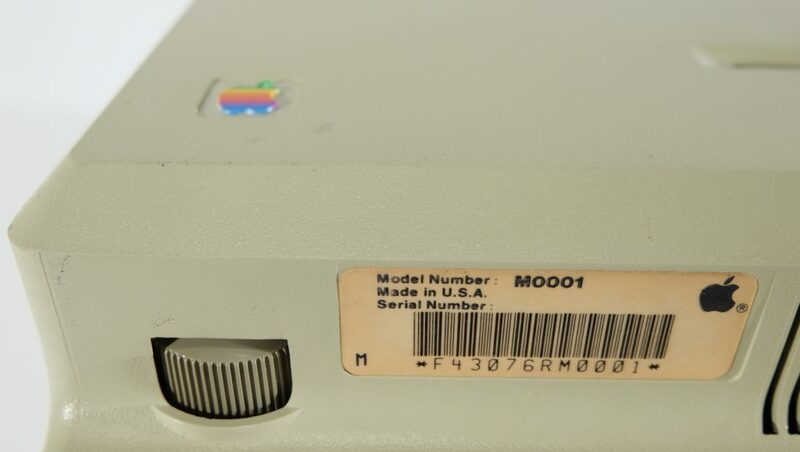 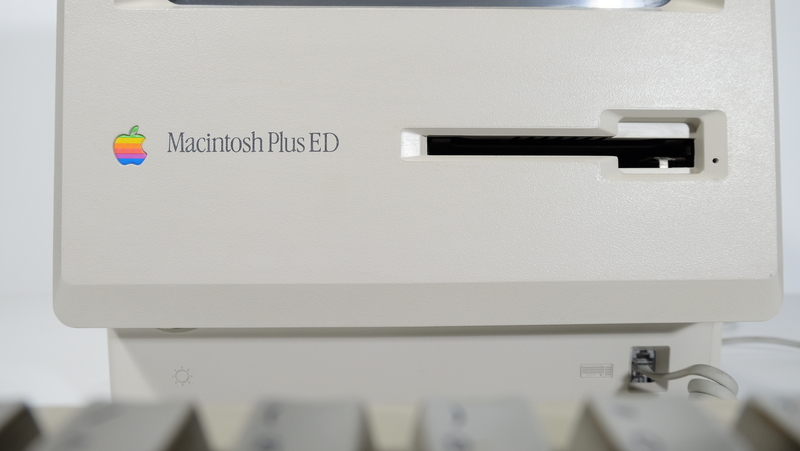 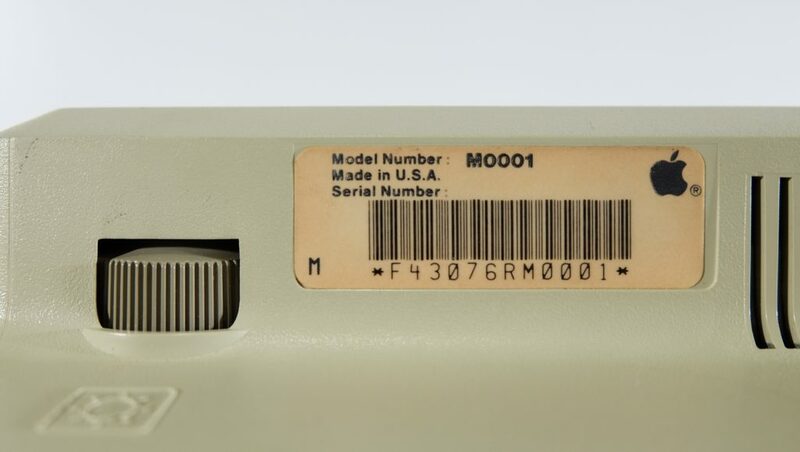 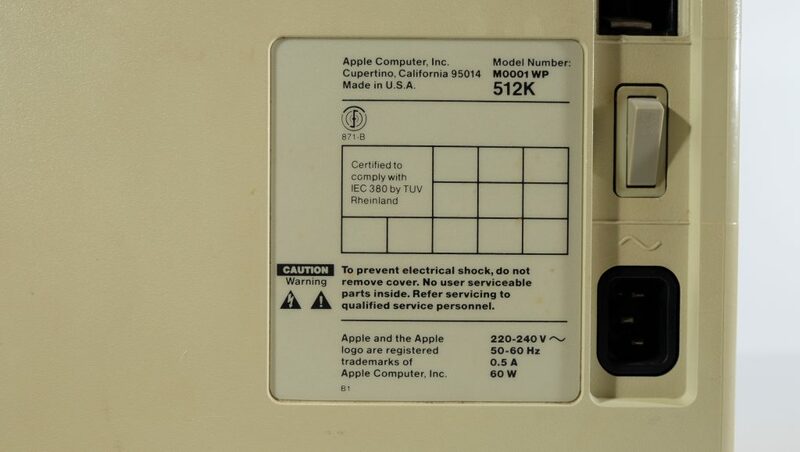 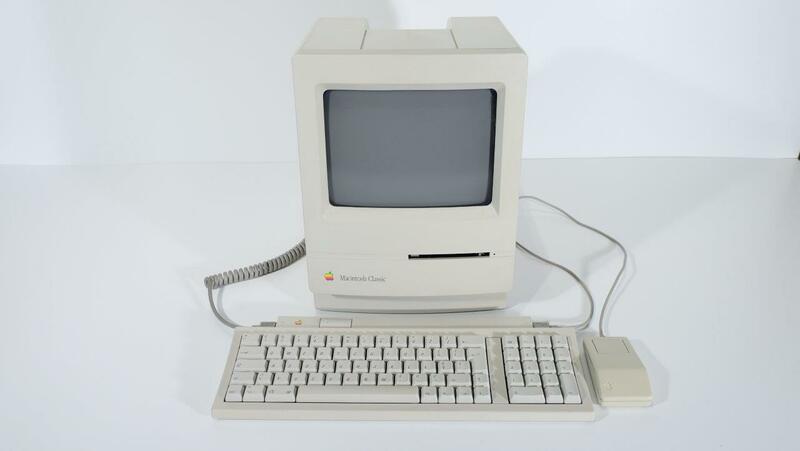 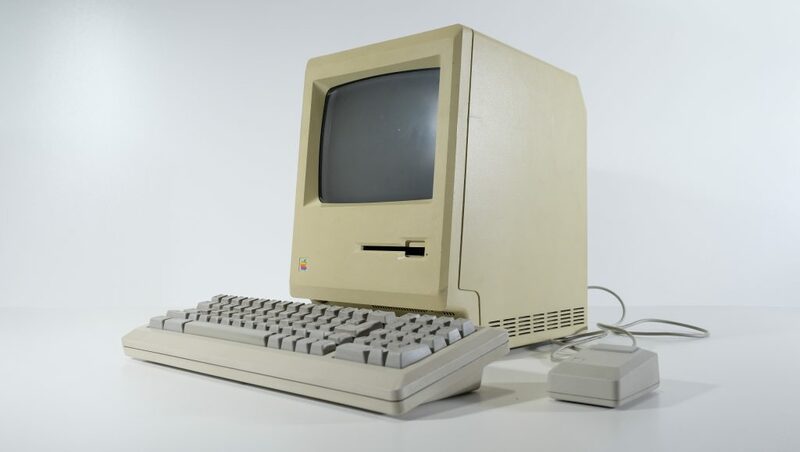 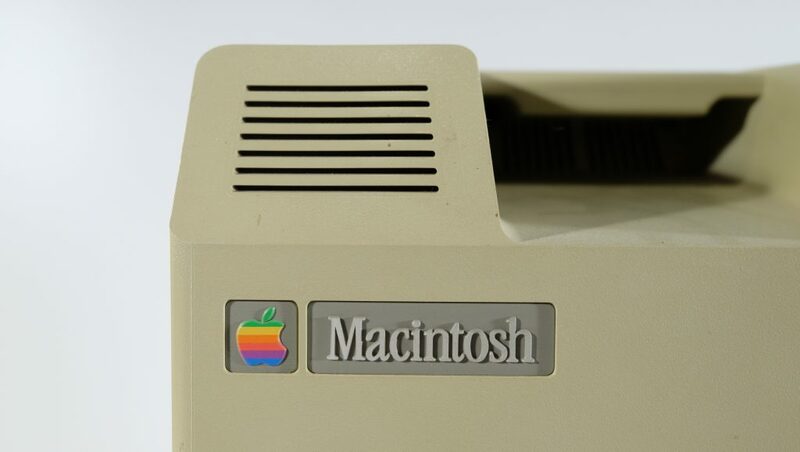 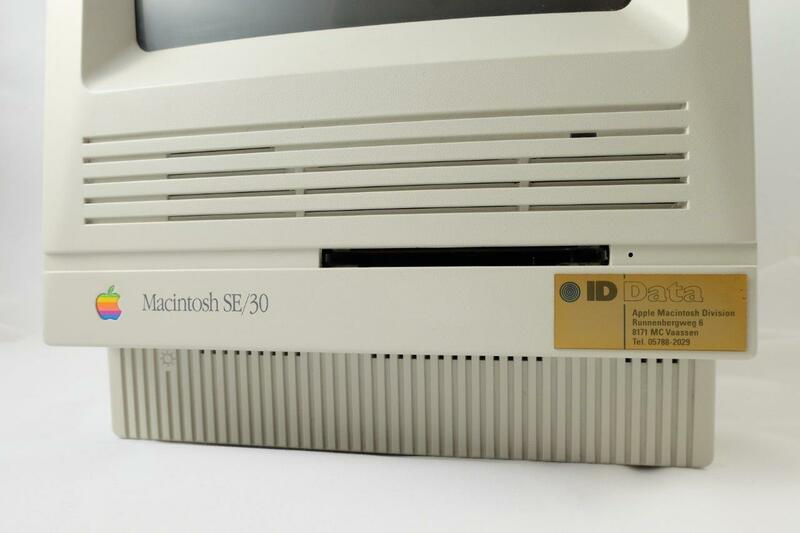 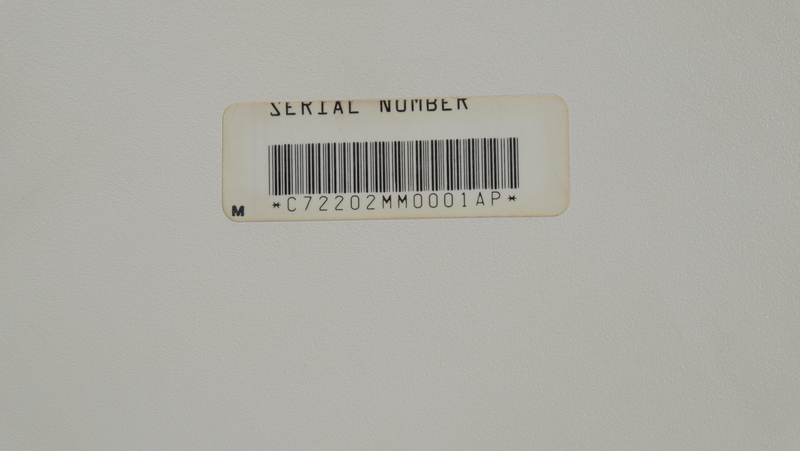 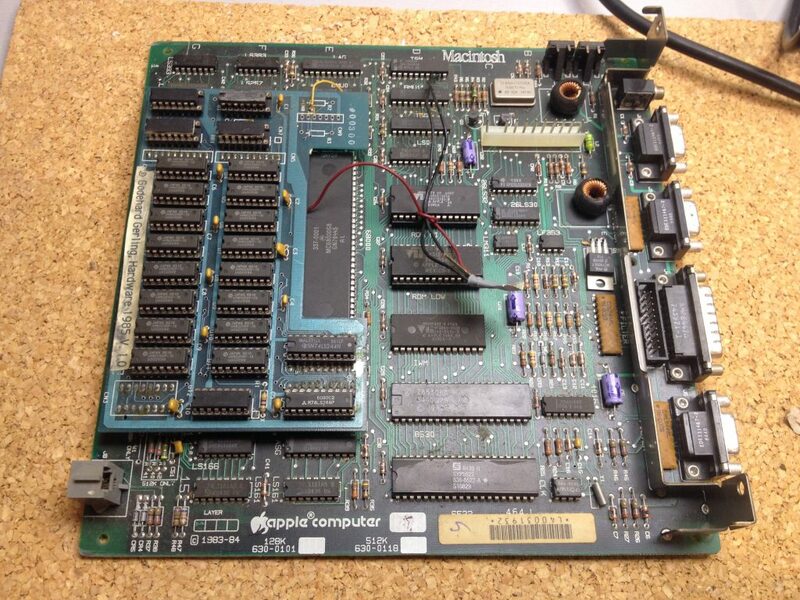 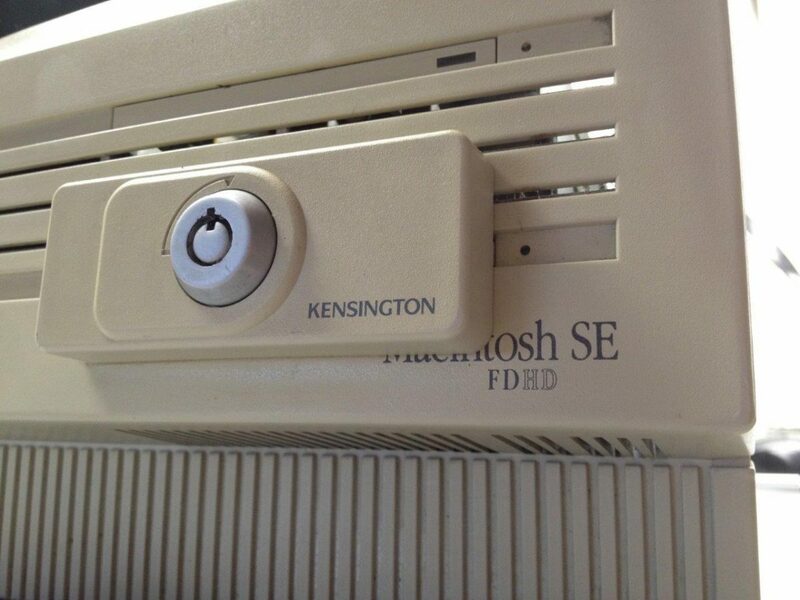 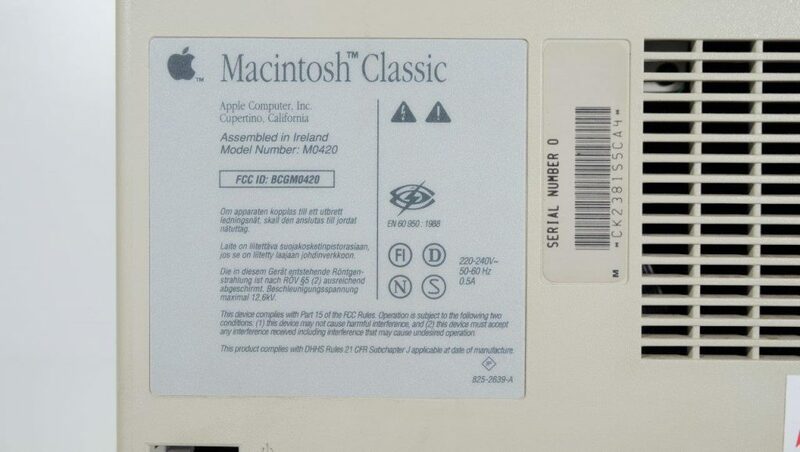 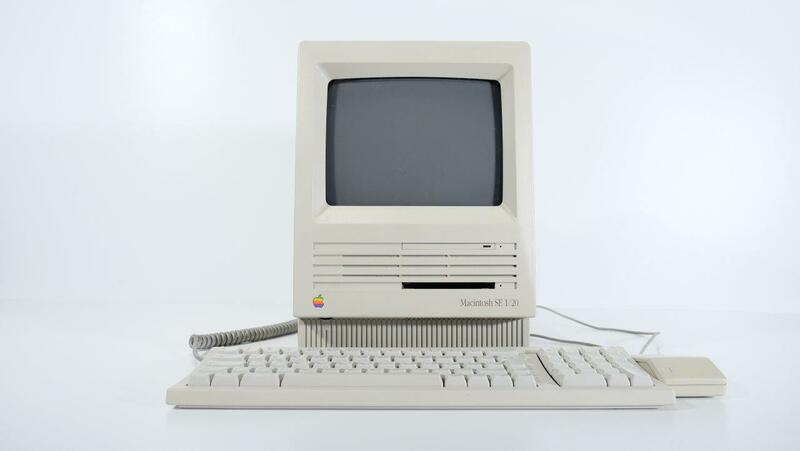 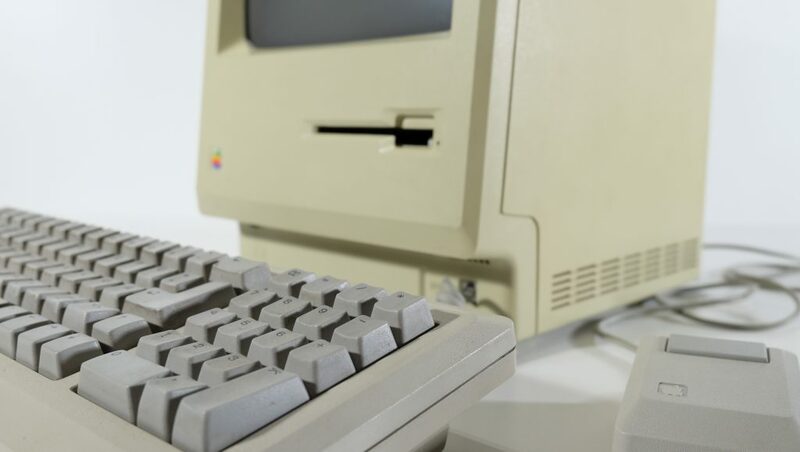 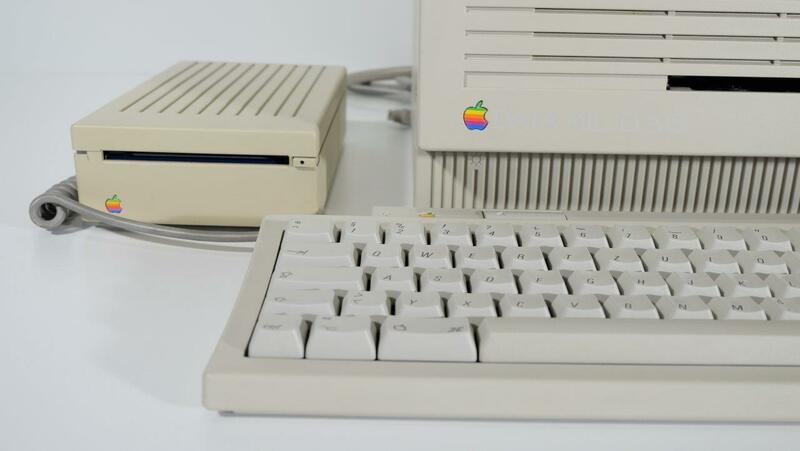 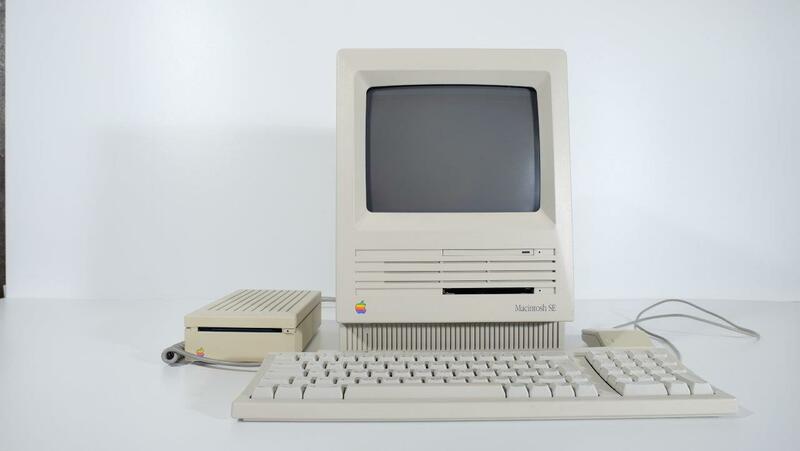 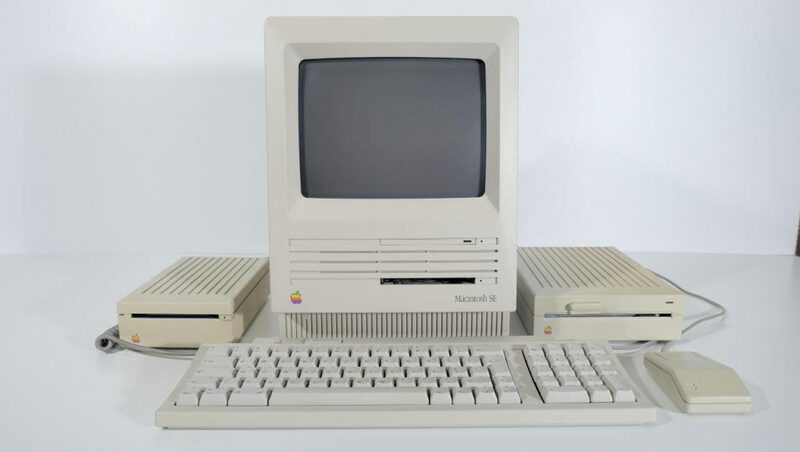 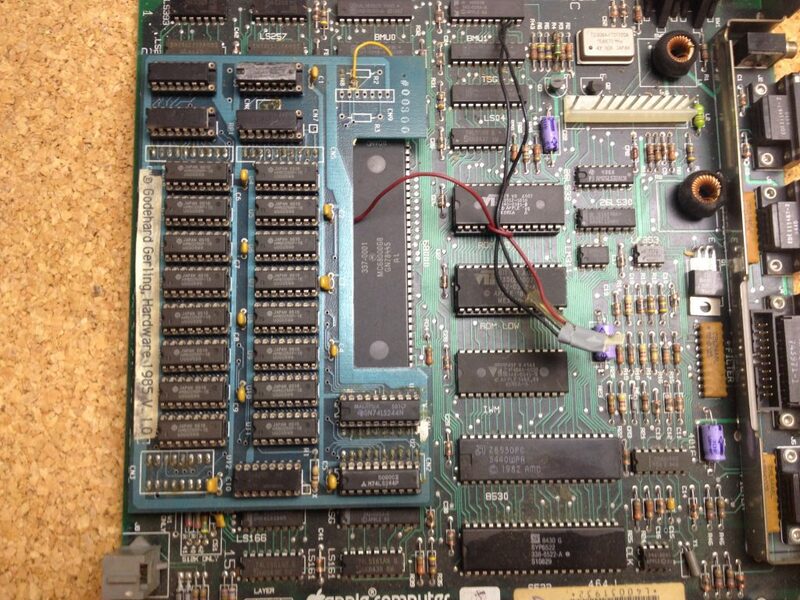 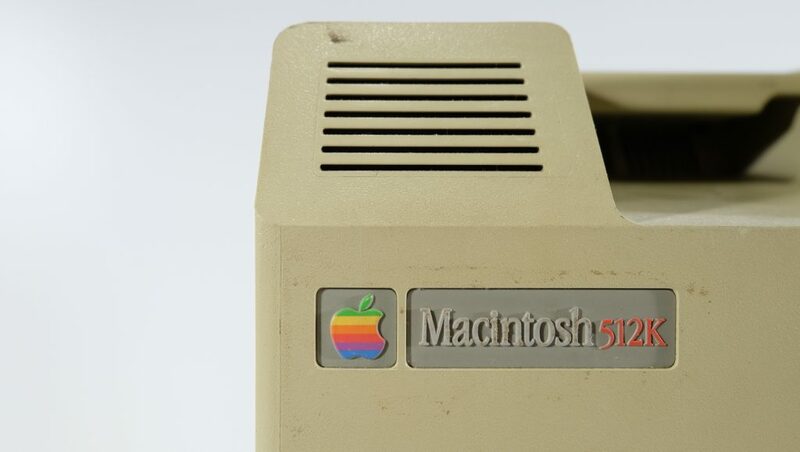 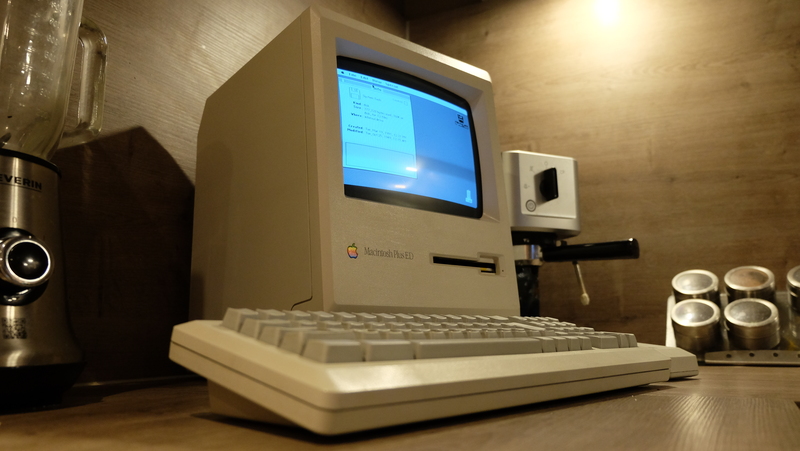 Macintosh 512K in collection. 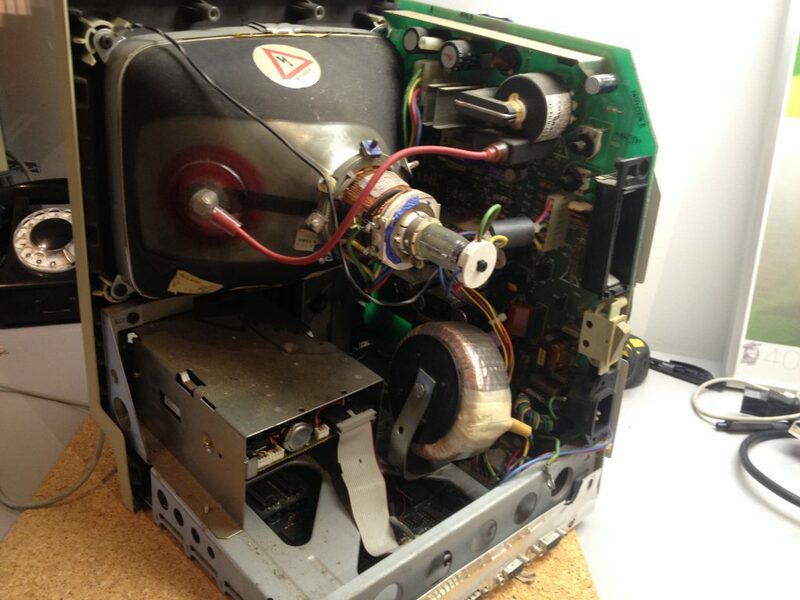 As You can see – need cleaning and retrobrighting. 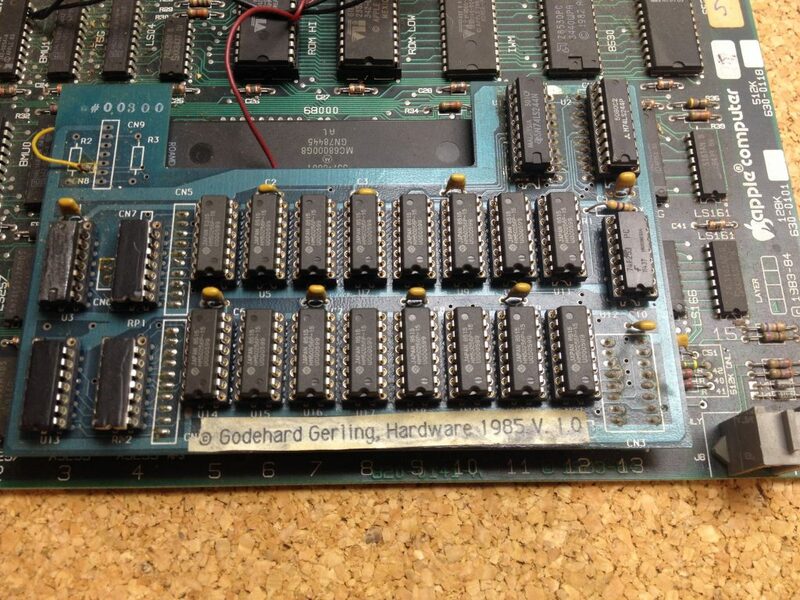 Computer equipped with memory expansion Godehard Gerling. 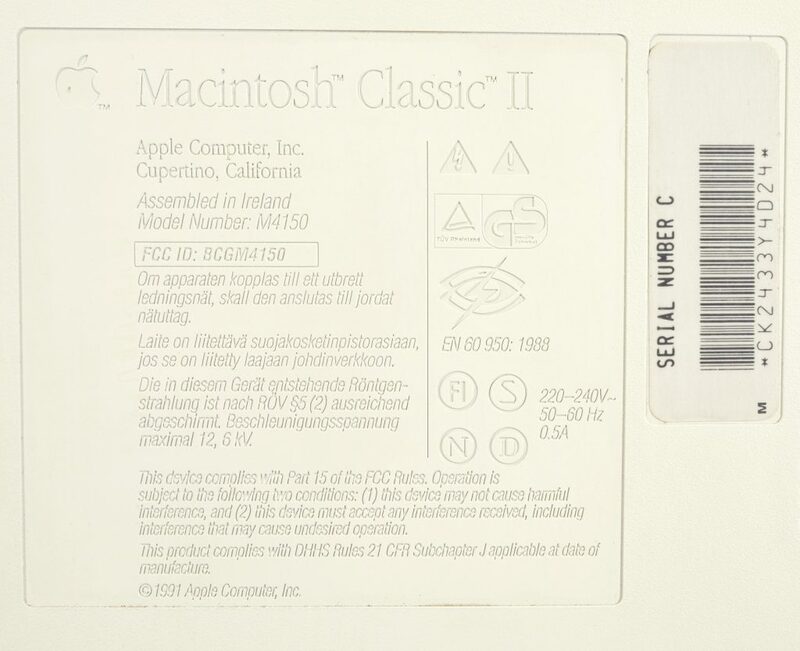 I have two Classic II, one fully working, second did not survice capacitor replacement – so I have to find another mainboard for it.